Looking for unique yacht charter memories? Check out the posts below to discover the latest yachting lifestyle trends, the best experiences to try during your Mediterranean yacht charter as well as savvy tips from our expert yacht charter planners. The Mediterranean is full of wonders to discover on a yachting holiday including some stunning beaches. 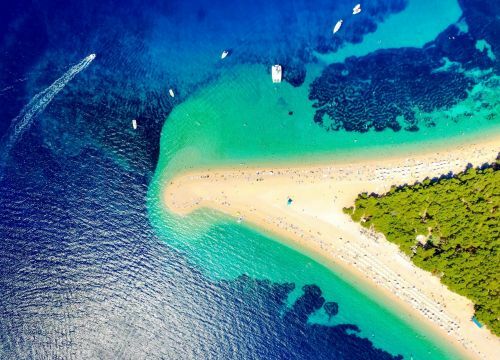 Check out our selection of Mediterranean beaches that are perfect for exploring by yacht during your next yacht rental. 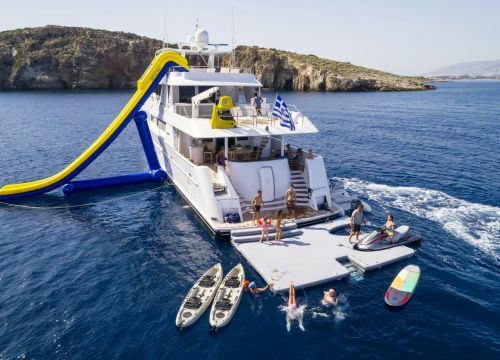 This is our selection of the best water toys for a memorable yacht charter vacation in the Mediterranean. 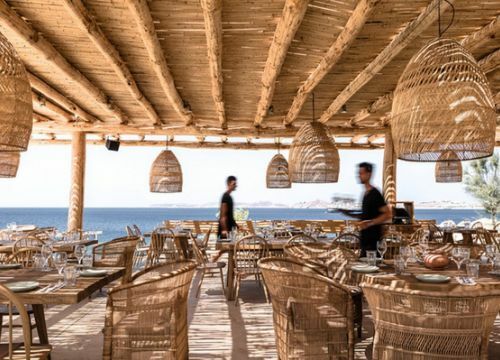 We’ve rounded up a selection of the Mediterranean’s swankiest beach clubs & beach restaurants to visit during your next yacht charter.